Rob Branson Art — Phew! 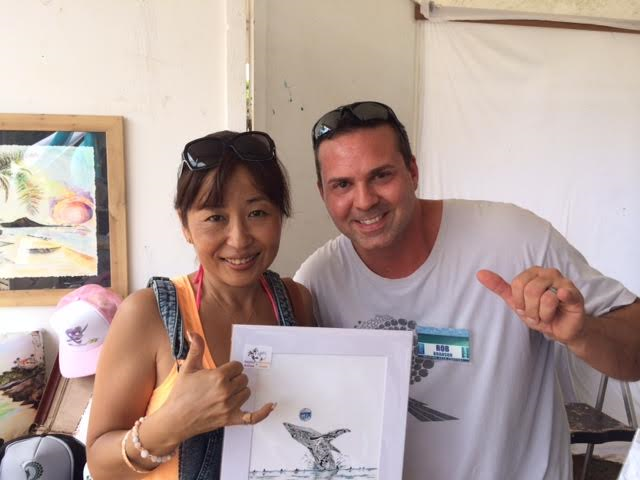 We had such a great time at our first Haleiwa Arts Festival! I am sooo grateful for this! Phew! We had such a great time at our first Haleiwa Arts Festival! I am sooo grateful for this!